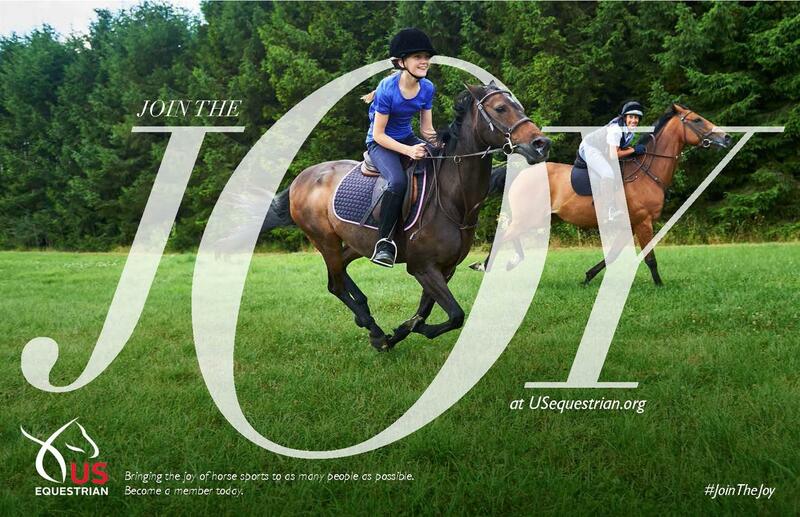 Lexington, Ky. – The United States Equestrian Federation is pleased to announce a rebranding, launch of a new fan membership, and additional membership benefits. Effective January 11, 2017, the Federation has become US Equestrian and has adopted a refreshed identity as part of a new overall strategic plan for the organization. This includes a refreshed logo that removes the shield element and better aligns the brand with other successful national governing bodies. Introduced by incoming President, Murray Kessler, at the Annual Meeting in Lexington, Ky. on Wednesday, the vision of the new US Equestrian is to bring the joy of horse sports to as many people as possible. This closely coincides with the organization’s mission to provide access to and increase participation in equestrian sports at all levels by ensuring fairness, safety, and enjoyment. US Equestrian will strive to engage horse sport enthusiasts at all levels through enhanced member offerings and consistent championing of horse welfare and fair play initiatives.